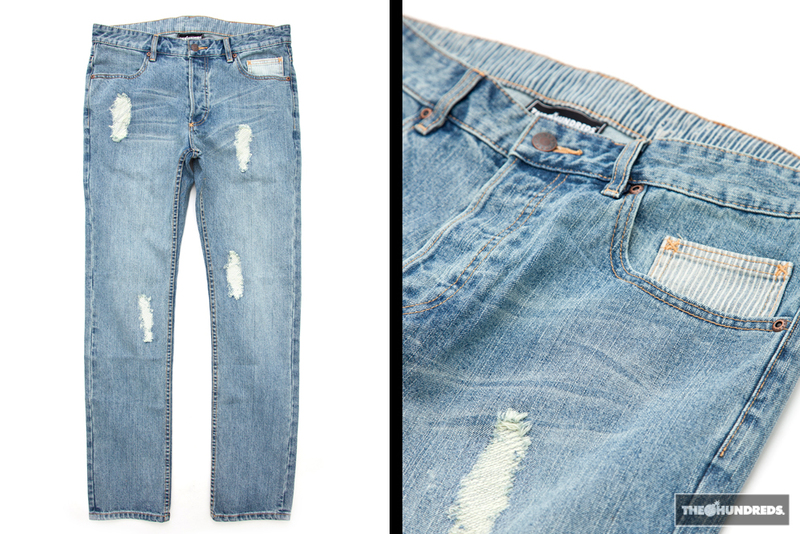 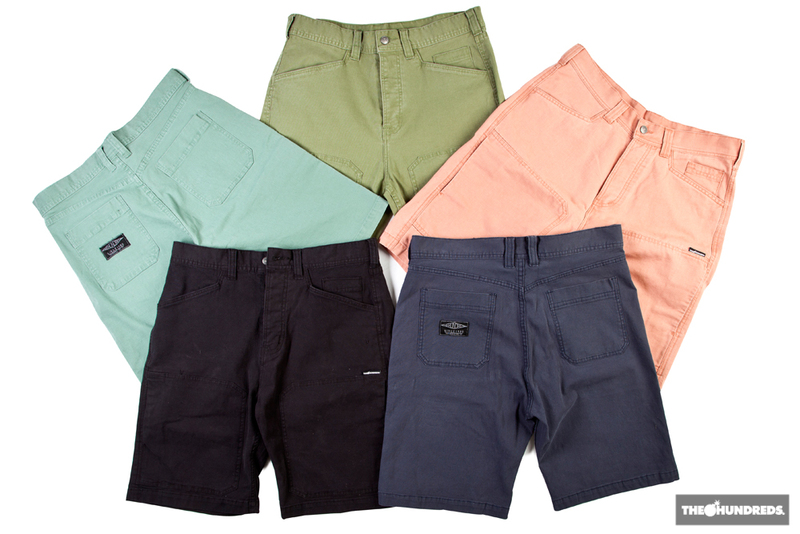 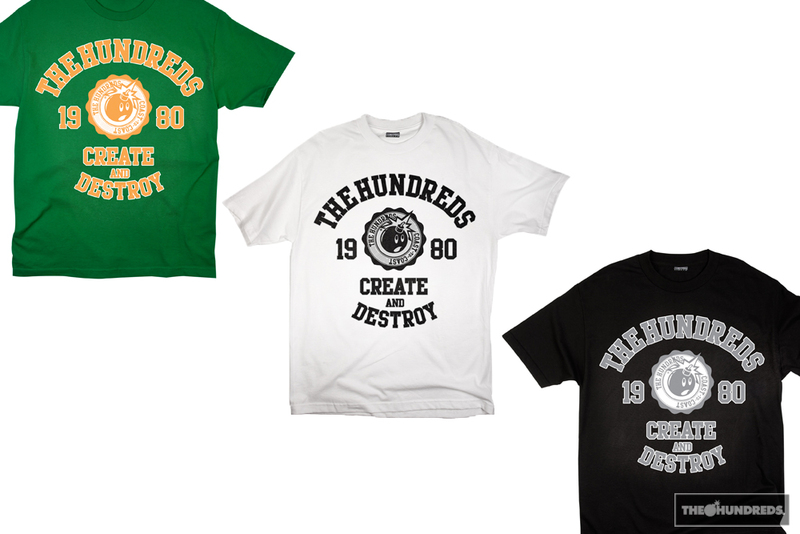 THE HUNDREDS SUMMER 2012 COLLECTION IN STORES TODAY! 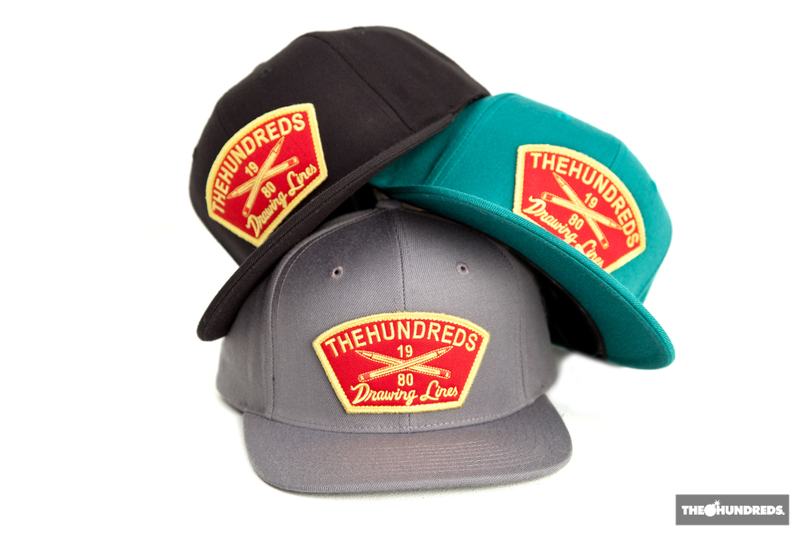 The Hundreds is pleased to announce the release of the The Hundreds Summer 2012 collection available today at the The Hundreds Los Angeles, San Francisco, New York, and Santa Monica flagship locations, as well as authorized retailers. 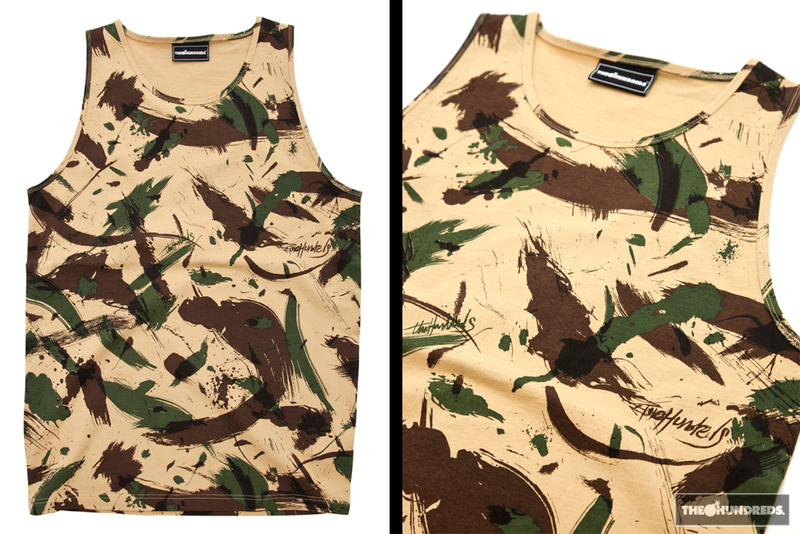 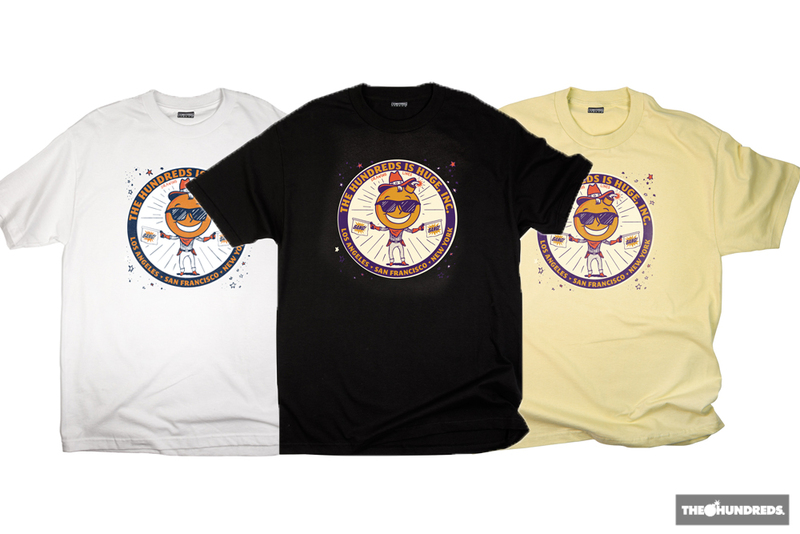 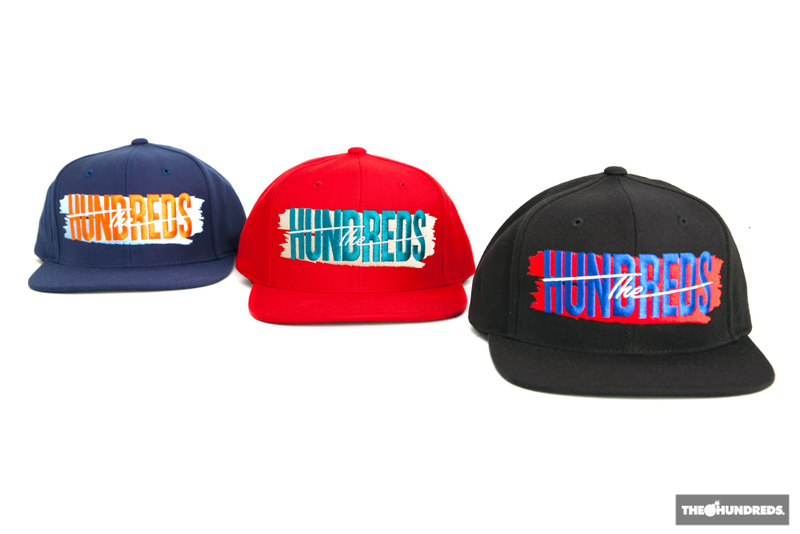 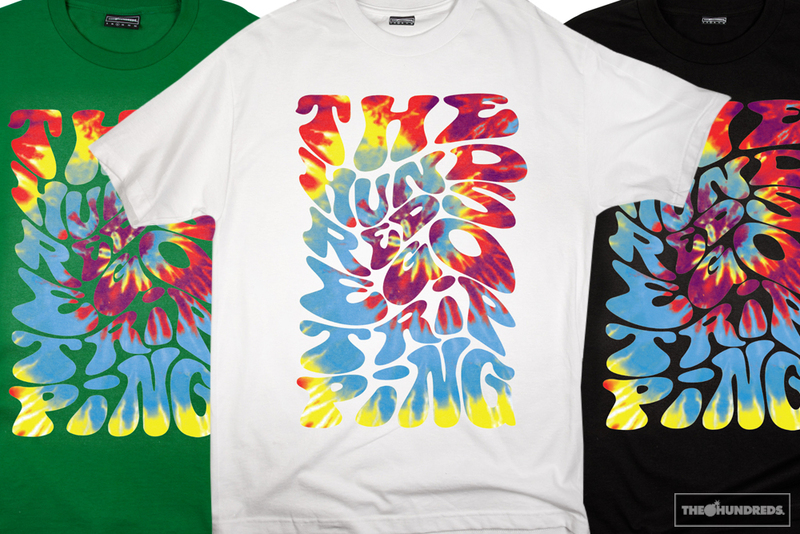 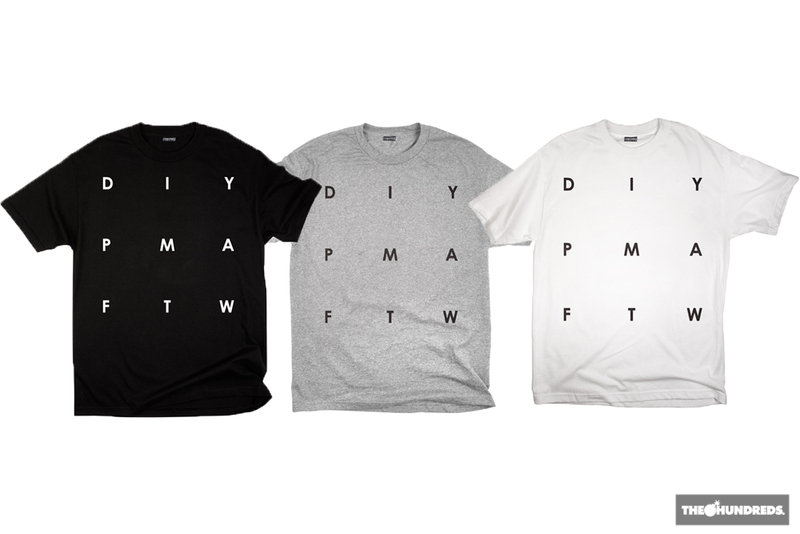 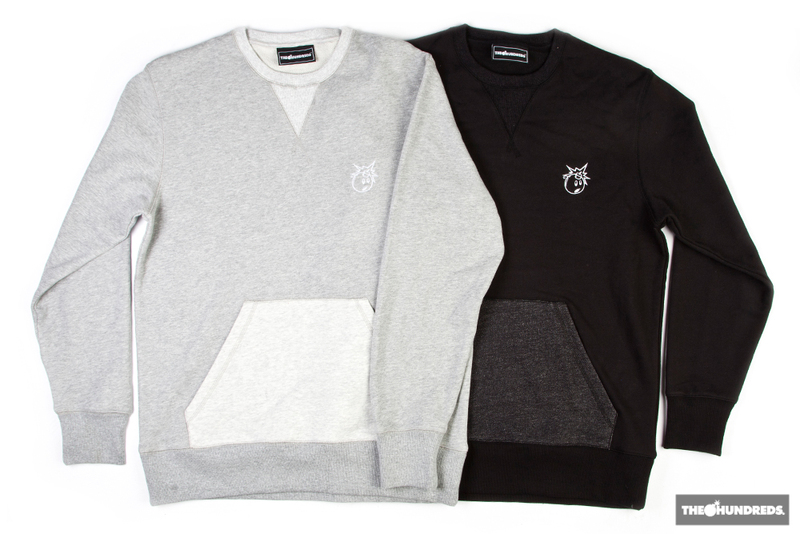 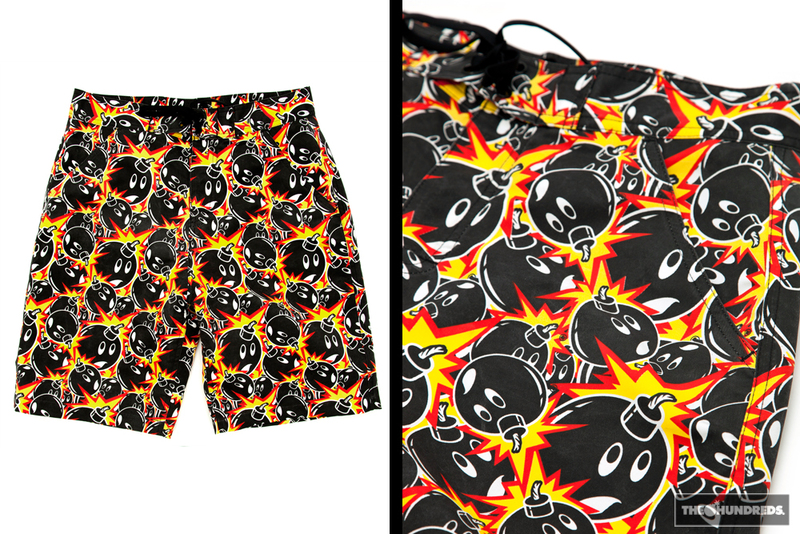 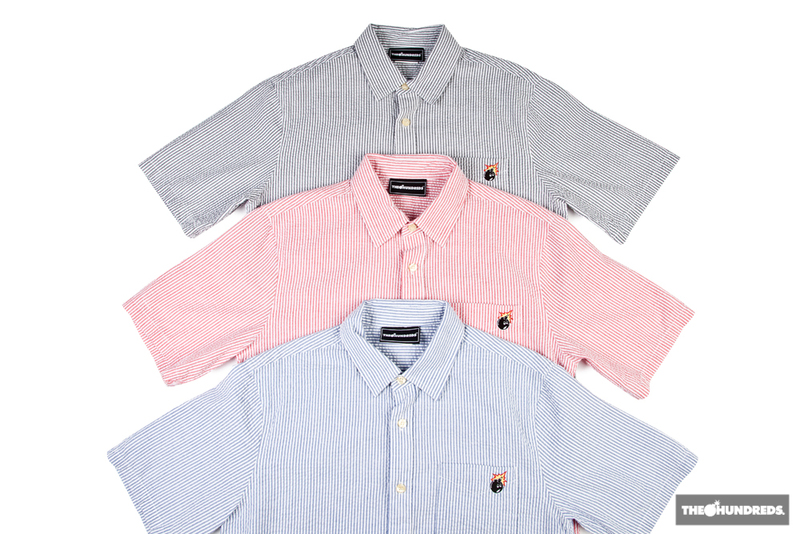 The The Hundreds Summer 2012 collection will be available at The Hundreds online store on Monday, May 7th, 2012. 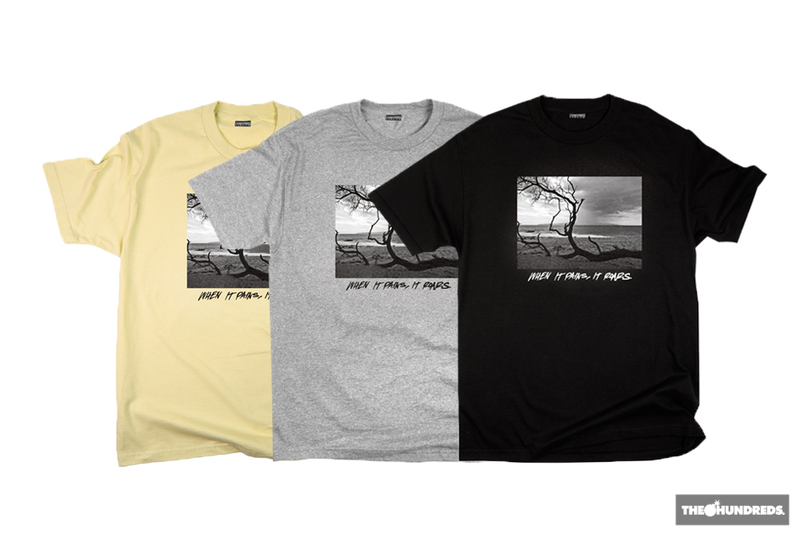 The collection consists of tees, tanks, hats, shorts, shoes, and accessories œ introducing new, high quality fabric, unique color ways and patterns, and original graphics. 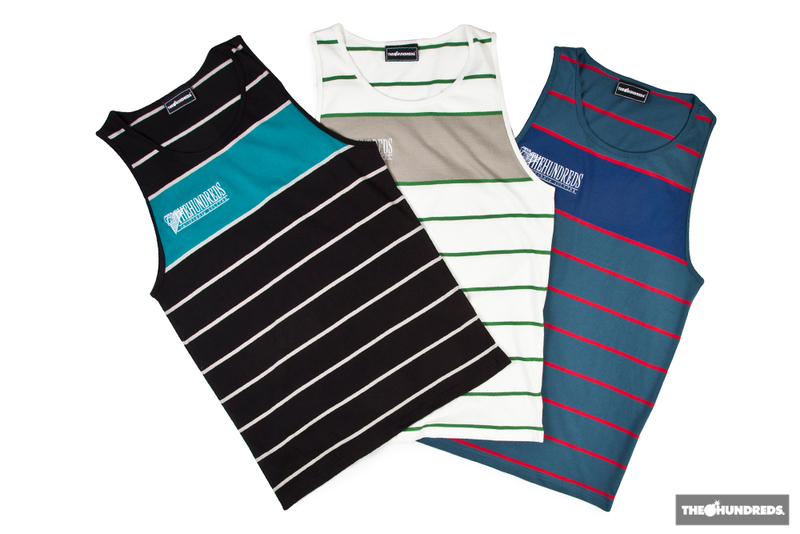 With the The Hundreds Summer 2012 collection taking inspiration from the Mayan calendar’s prediction of an impending apocalypse, the line features both militaristic influenced pieces juxtaposed by beach-minded striped fabrics and tongue-in-cheek graphics.